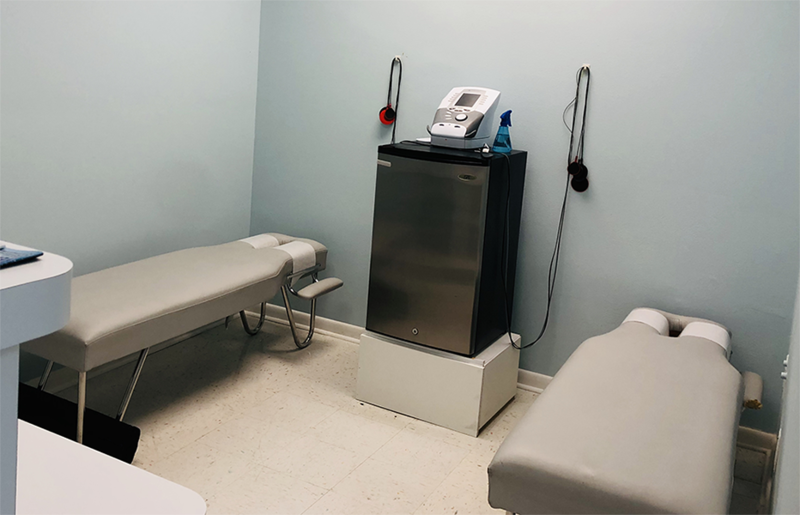 For more information or to schedule an appointment with our Spring Hill / Beverly Hills Chiropractor, call 352-686-6385 today! 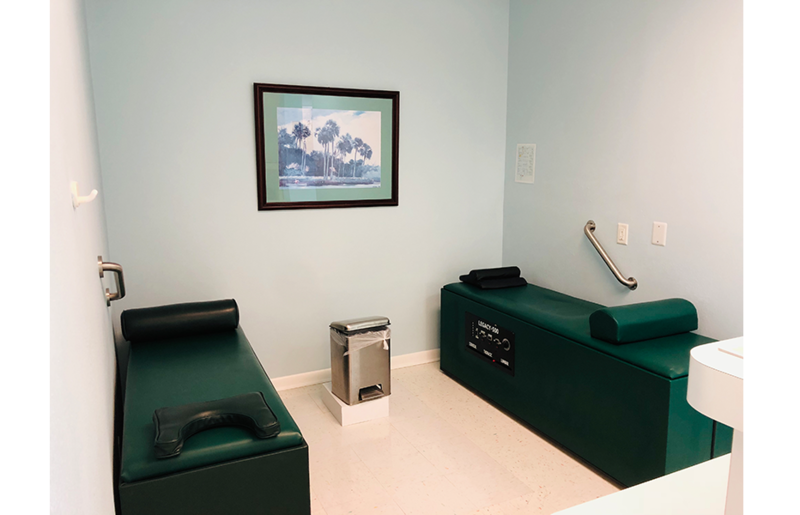 Dr William Chaney is a Chiropractor serving Spring Hill and the Beverly Hills area. 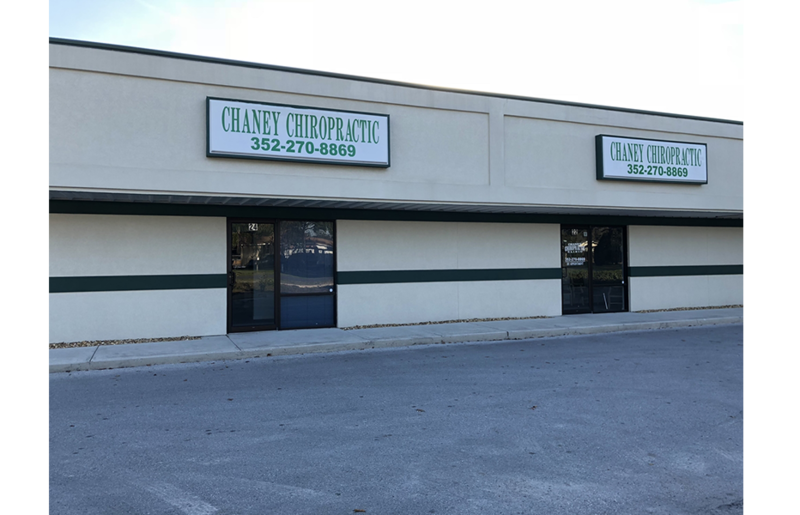 Our Chiropractor and the rest of the welcoming team at Chaney Chiropractic Clinic are committed to providing chiropractic solutions to address your unique needs, whether you are experiencing back pain, neck pain, headaches, or even muscular tightness and tension. 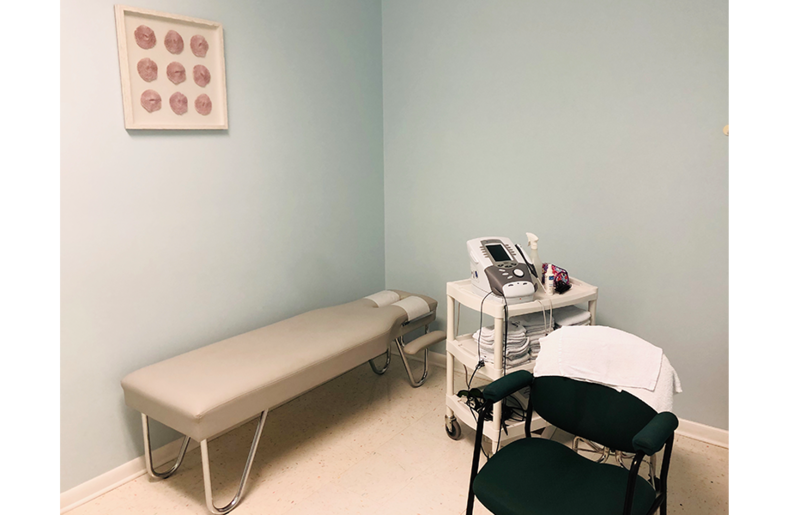 You may be searching for pain relief after an accident, slip and fall, experiencing an injury, or if you suffer from a specific condition like chronic back pain or a spinal condition. Even if you're looking to improve your overall health, our chiropractor can help you attain your everyday wellness goals! 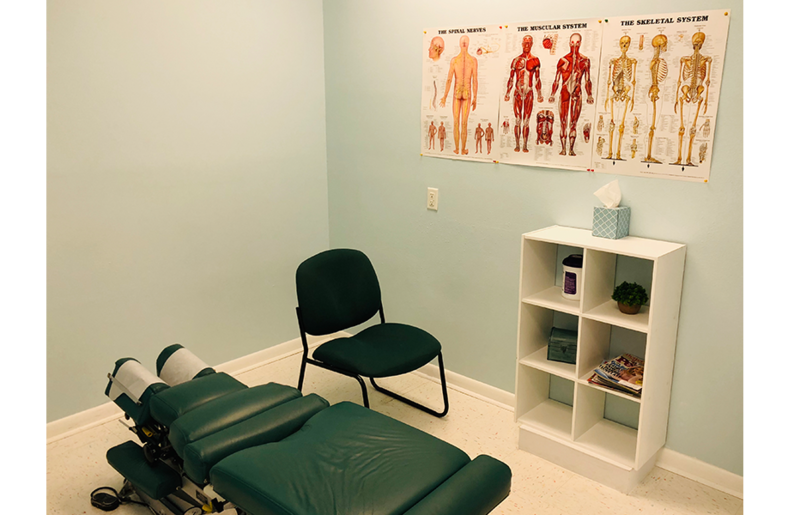 Visit our testimonials page to find out what our patients are saying about our Spring Hill chiropractor and our chiropractic care plans. 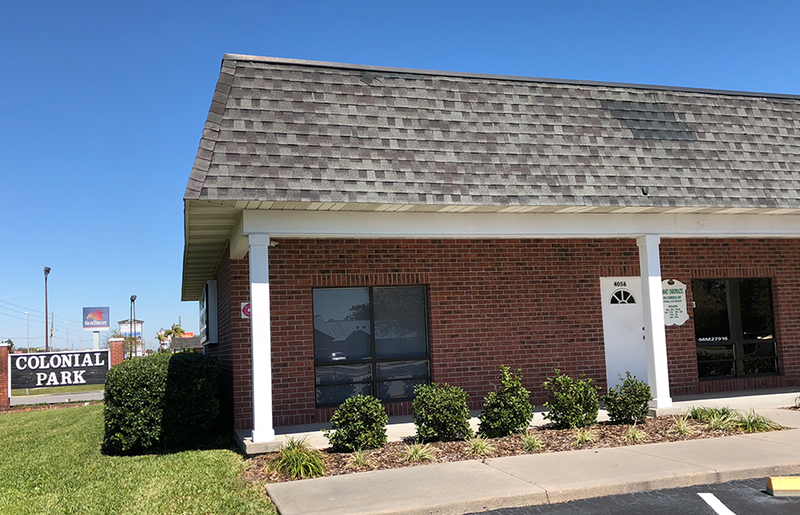 At your first visit to Chaney Chiropractic Clinic, Dr William Chaney will explain how chiropractic care works and give you a full evaluation to see if our chiropractic solutions are a good fit to address your needs. If there is a good fit, we can customize a plan of chiropractic care for your condition and health goals. 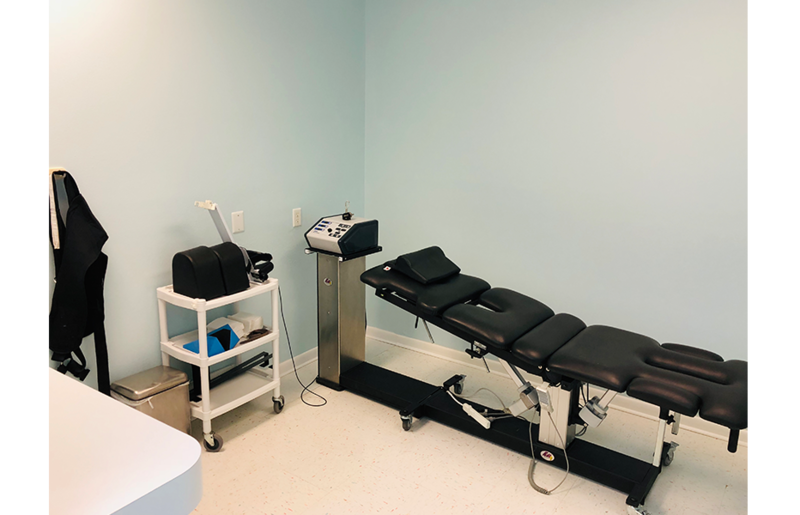 If you have not been to a chiropractor before and want to find out more, please Email Us or call 352-686-6385 to receive the answers to your questions from our experienced team. We now offer multiple dosages of CBD Oils and Creams to suit many different needs. Make sure that you ask me about what regiment would work for you. If you have any questions related to how it can help, please feel free to ask us! William C. Chaney, D.C., D.I.B.C.N., F.I.A.C.N. A Florida native, Dr. Chaney was born in Clearwater and completed his undergraduate work at East Tennessee State University. 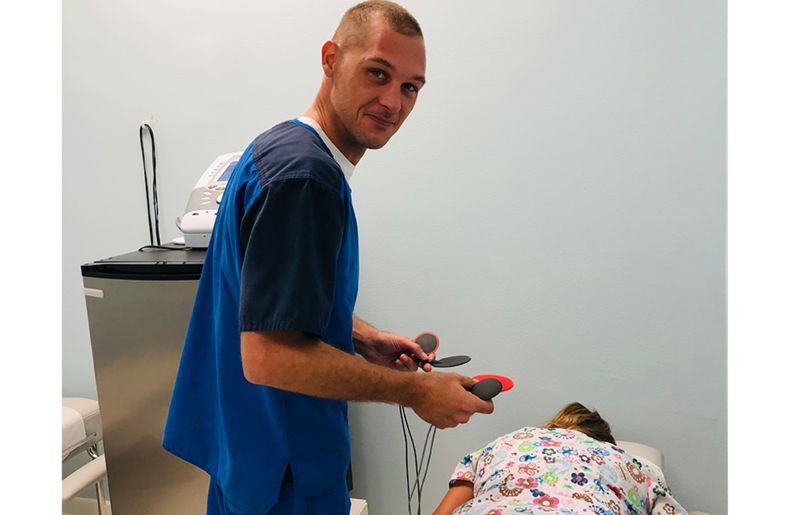 He graduated from the prestigious Palmer Chiropractic College in Davenport, Iowa and was certified by the National Board of Chiropractic Examiners. Dr. Chaney returned to Florida where he has been practicing since 1992. He loves the nature coast and has settled here with his family. "I’ve been going here for 15 years. Basically monthly. Never had a bad experience. Always get me in in short notice and treat me like family"
"Dr Chaney is a gentle but effective Chiropractor. He combined with his amazing staff has made my first and ongoing care pleasurable. It’s says something when you have a medical staff that has been by your side for the the number of years Dr Chaney has had his. They are a well organized group with your recovery and care first and foremost." "Well taken care of by all associated with this service very professional and courteous." "Very efficient, nice staff, counting on Doc to fix me!" "Friendly staff and very clean office. Easy to get appointment." "Great Atmosphere, Awesome Staff, and always accommodating to my crazy schedule." 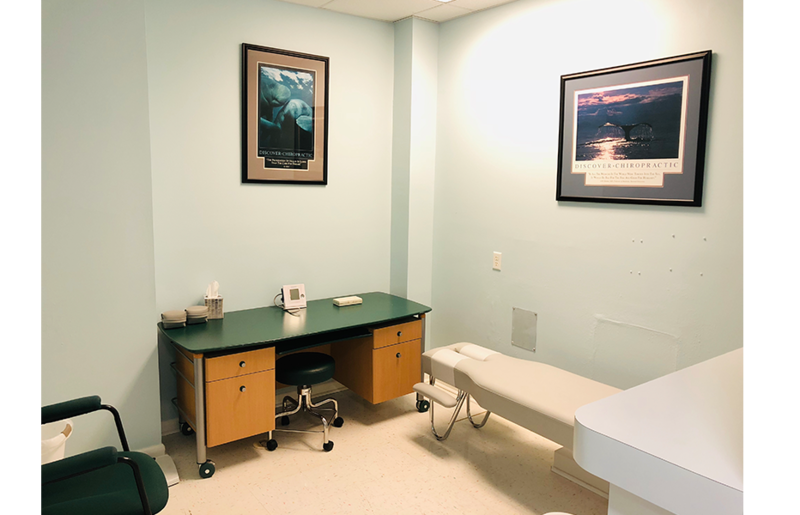 "Dr. Chaney is the best and has a wonderful staff. I would recommend him 100%." "Professional service, excellent personalities with all emotes, pleasant experience that was worthwhile and has relieved my back pain." "Great service, friendly and competent staff. Dr. Chaney cracks me up!" "I cannot say enough about Dr. Chaney and his wonderful staff. They are so friendly and welcoming. You are in good hands here, they take the time to listen to you." "Highly recommend with no reservation whatsoever!" "Dr. Chaney and the staff are all professional and very nice people." "Dr. Chaney and staff were very good. I fell better after 2 visits." "Always friendly service, very personalized chiropractic care in a very clean facility." "Very good service as well as care by all the staff and Dr."
"Dr. Chaney and Staff are the BEST. Conversational and friendly; like family; VERY professional. We love you guys. Can't say enough about Dr. Chaney's practice, they're simply GREAT!" "Problem was quickly diagnosed and treatment was started immediately. After 2 visits my mobility was noticeably improved and suggestions were made to ease discomfort at home in between office visits. Hopefully with continued treatment, my range of motion and flexibility will be restored." 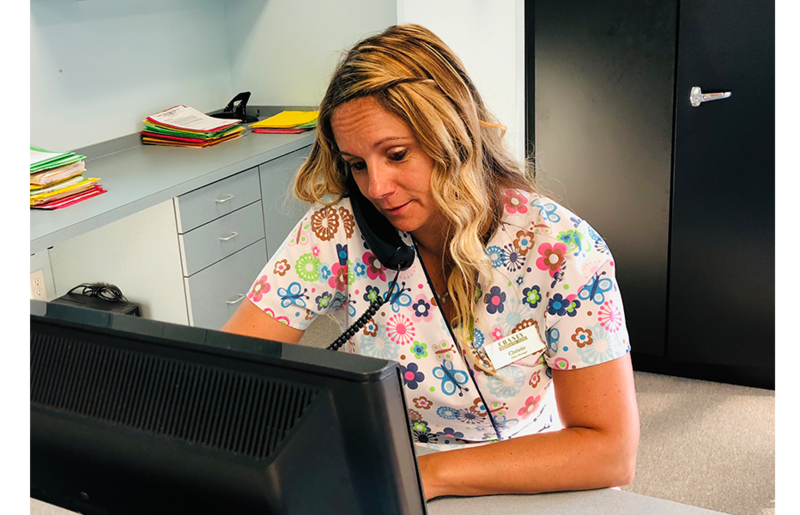 "Everyone was helpful and very polite and cordial I was thrilled with Dr. Chaney's treatment, I'm sure he will get my back where I need to be. Thanks again." "Staff is polite. Very competent in their areas. Dr. is awesome, listens to you. You don't feel rushed. He has a lot of the updated therapies available." "Staff is always kind and Doc is awesome." "Staff continue to be friendly and efficient. Dr. Chaney is always caring." "Always attentive and thorough. Listen to patients concerns and address them appropriately." "Very nice staff, very short waiting time, everything was fully explained to me." "My first visit was a good experience. I was seen by the Dr. in a timely manner, and received a treatment the same day. All of the staff was pleasant and the office was nice and clean." "Doctor Chaney and his associates seem to be plenty friendly and down to earth. I've had nothing but relaxed and pleasant interactions with everyone in my first two visits. I'll certainly be continuing therapy with them, person financial situation allowing." "A great staff for a great doctor." 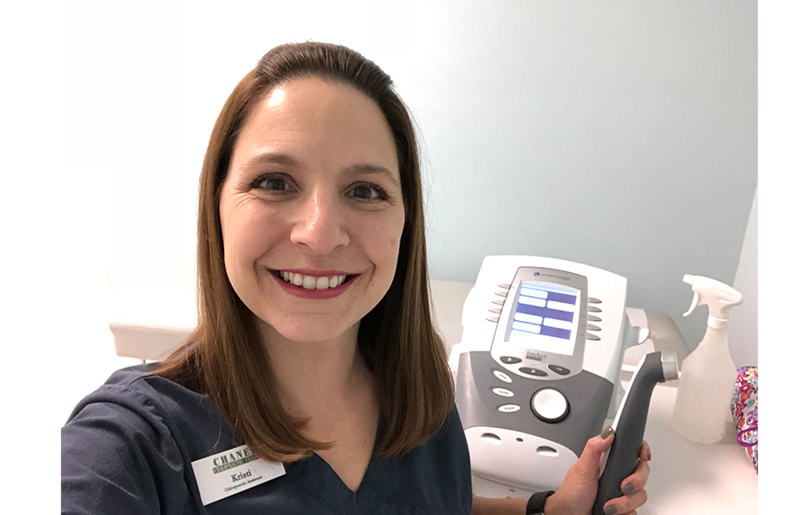 "I always receive prompt professional care at Chaney Chiropractic Clinic." "Greeted with a smile, had everything explained to me every step of the way. Appointments are on time. Both the Dr. and staff take their time to listen to you and get you back to a pain free life." "Love the Dr. and the staff. Very knowledgeable." 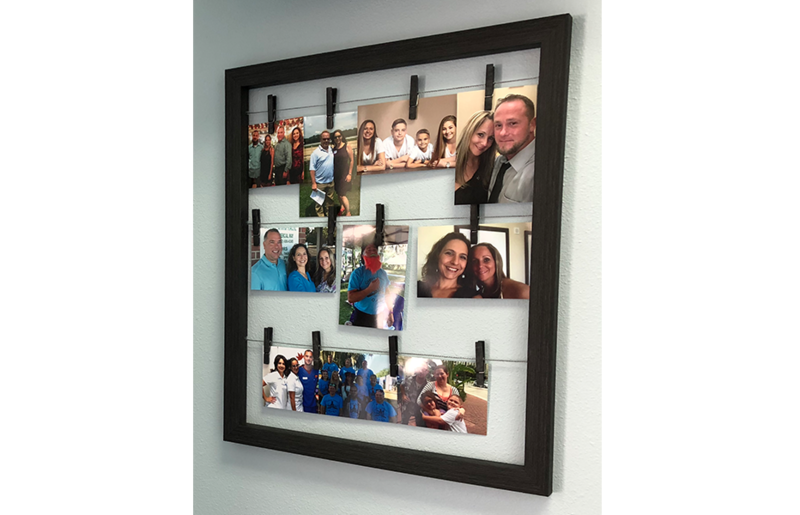 "Everyone that works at Chaney Chiropractic Clinic in Beverly Hills, FL act just like you are family. They are kind, courteous and friendly. I am having excellent results with my back problems after seeing Dr. Chaney and so thankful I decided to go to him after weeks of physical therapy that seem to cause me more pain. Thanks to Dr. Chaney and his Staff." "Really appreciated the friendly atmosphere and the welcoming of my little one."